Taken by two enigmatic men, Penelope Sedgewick overcomes demons from the past to learn to thrive in a thrilling new dangerous world. When the missing billionaire Nathaniel Slater reappears from oblivion and kidnaps her, she’s sure his dark friend, Rex Renton, is the true one to fear. The nature of their close relationship intrigues her, and as the three are thrown together in a fight for their lives, the sizzling chemistry between them explodes with more heat than the exotic jungle Rex calls home. As each of the unlikely lovers seek redemption for past sins, the three-way love between them grows into an unbreakable bond. Everything about Taken by Two is a cliché, facile, trite, and often all three at once – in keeping with the story. Nice hustle, Sam J.D. Hunt! 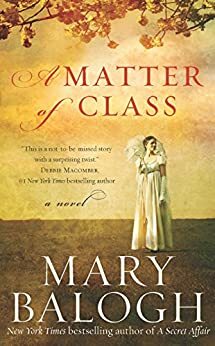 The narrative, the characters, the settings, the plot, the Dallas-Dynasty details meant to evoke the trappings of wealth, it’s all just so much codswallop built to frame the love scenes with Penny and Rex, Penny and Nate, or all three of them together. And even that wasn’t enough to keep me from skipping through the story. I’m assuming it was free, I can’t possibly have paid for it.